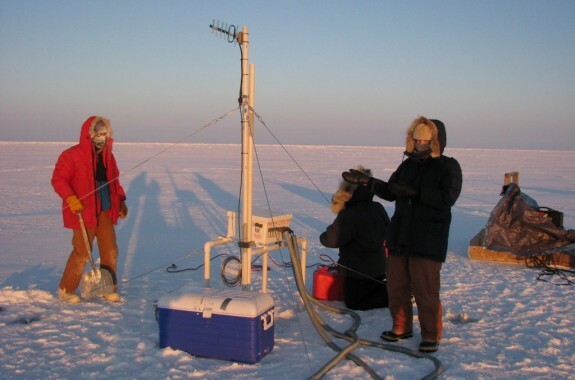 Joel N. Shurkin is author of multiple books and taught journalism at Stanford University, UC Santa Cruz, and the University of Alaska, Fairbanks. 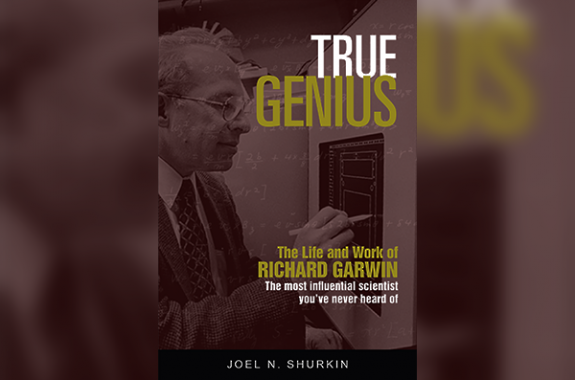 His latest book is True Genius: The Life and Work of Richard Garwin, the Most Influential Scientist You’ve Never Heard of (Prometheus Books, 2017). He’s based in Baltimore, Maryland.